Last weekend was the 7th annual Double Down Hoe Down at Beacon Hill in Spokane Washington. 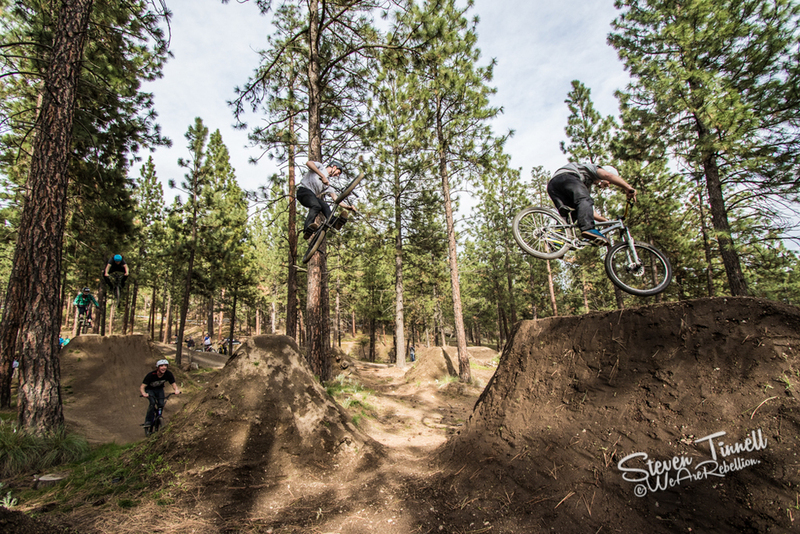 The event features over 100 downhill racers, over 100 enduro racers and dirt jumpers both BMX and Mountain Bike. The event is the first in the seasonal All Gravity Series. These images are some of the key images that I took of the event. I attend this event every year as it was the first event I ever attended as well as the event that made me wan to purchase my first mountain bike. The Double Down Hoe Down included some crazy crashes, super fast runs and big tricks. 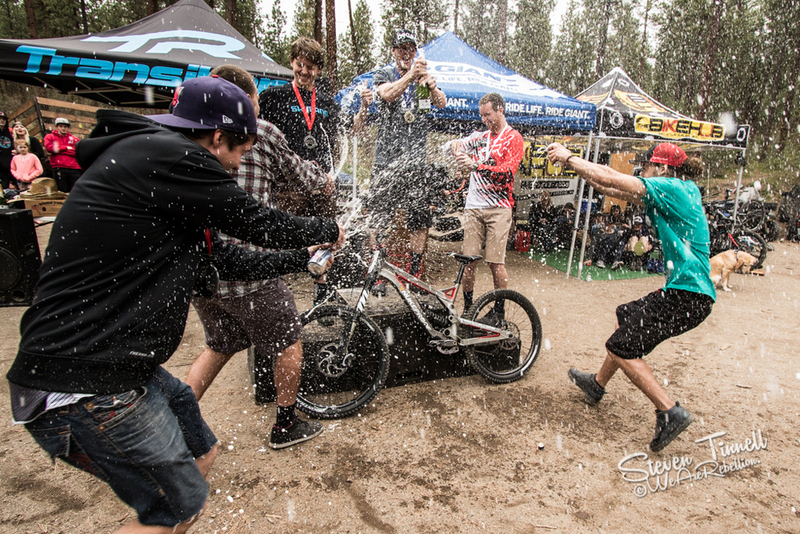 This also marks the second year of Hub-A-Palooza which includes the Peoples Enduro. Prizes are given away to nearly anyone that rides and competes as well as raffles! Its a great event that brings people from all over the Pacific Northwest to the area and I suggest taking your time to come to Spokane and check out the wonderful two days with camping next year.